Liliane Montevecchi at the Pajama Program Awards. Patrick Harrison and Liliane Montevecchi at the 85th Academy Awards Official New York City Viewing party. 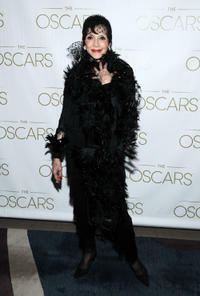 Liliane Montevecchi at the 85th Academy Awards Official New York City Viewing party. 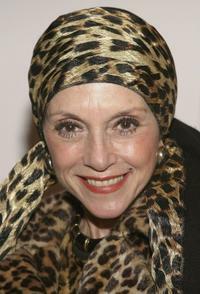 Carmen Dell'Orefice and Liliane Montevecchi at the Pajama Program Awards. 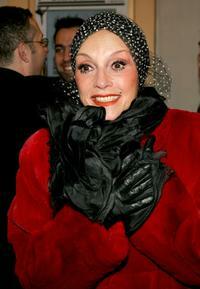 Liliane Montevecchi at the premiere of "I'm Not Scared." 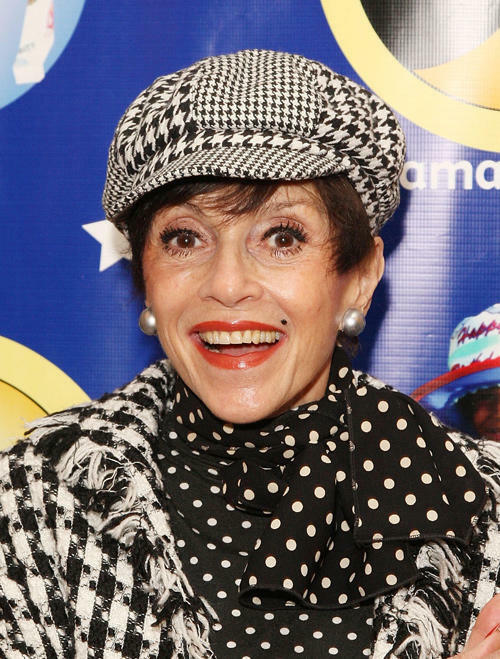 Liliane Montevecchi and Tommy Tune at the play opening night of "Chita Rivera: the Dancer's Life." 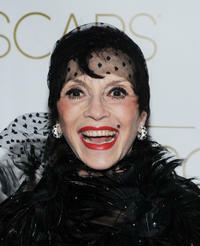 Liliane Montevecchi at the play opening night of "Chita Rivera: the Dancer's Life."